In 1996, PUFFY debuts with the single “Asia no Junshin” produced by Tamio Okuda. After, they continue to release hit songs such as “Kore ga Watashi no Ikiru Michi” “Circuit no Musume” “Nagisa ni Matsuwaru Et Cetera” and many more. Their very own cartoon “Hi! Hi! 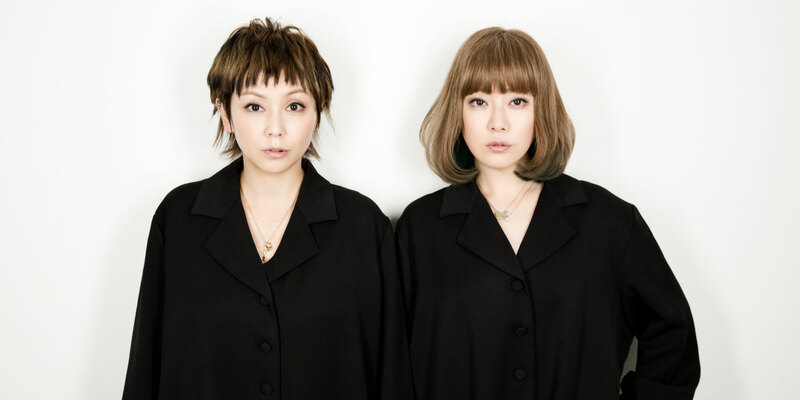 Puffy AmiYumi” on America’s No.1 cartoon channel “Cartoon Network” airs in over 110 countries and since have been active all over the world as Japan’s Pop icon.